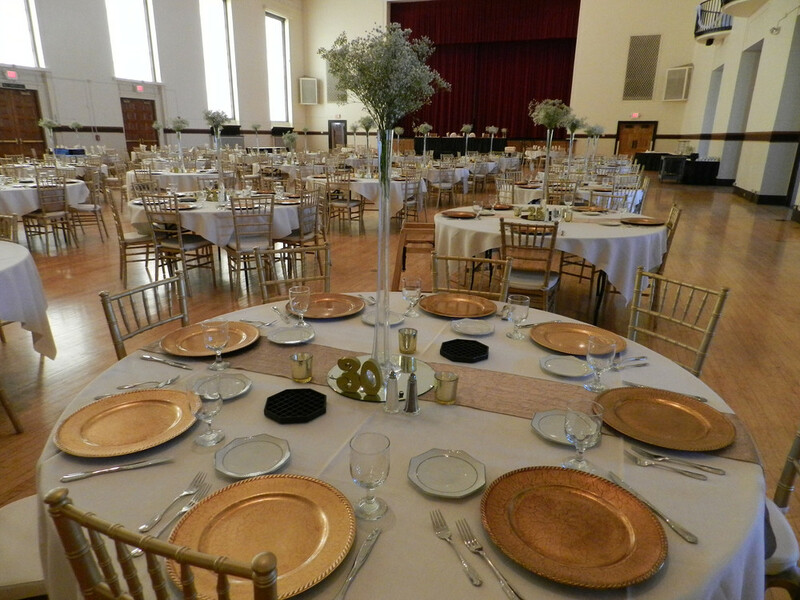 Memorial Hall is a nearly 17,000 square foot historic facility perfect for large weddings and events. Wood and marble floors adorn eight great rooms on the main and lower levels. 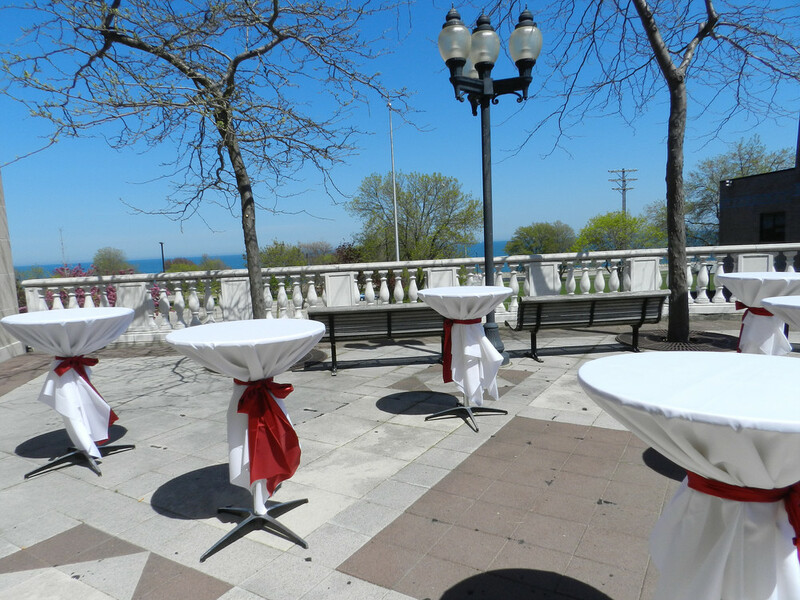 Experience the mezzanine overlooking the main auditorium and an outdoor balcony with lakefront vistas.